Renaultsport will be launching the Clio Renaultsport 200 Raider, a very exclusive limited edition of the award-winning hot hatch. With numerous additional equipment added over the standard Renaultsport version on which it is based, this limited run of 50 cars for UK customers offers exclusivity and style. A first for Renault, and highly exclusive, even amongst the most expensive cars on the market today, Raider will be finished in matt Renault i.d. paintwork. The choice of matt Stealth Grey or Diavolo Red will be contrasted by a gloss black finish on the roof, rear spoiler, F1-style front blade, rear diffuser and the door mirrors. A gloss black finish will also be applied to the 18” ‘Interlagos’ alloy wheels, which is one inch larger in diameter than the standard 200 wheels. 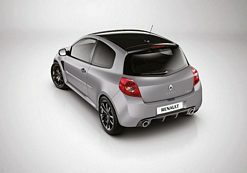 Bridgestone RE 050A tyres as used on the record-breaking Megane Renaultsport 265 Trophy will be fitted to the alloys. The acclaimed Cup chassis is standard featuring lower ride height, stiffer springs and dampers, quicker steering ratio and red Brembo brake callipers. The exterior finish is rounded off by extra-tinted rear side and tailgate windows and a Raider badge. The interior has leather upholstered Recaro seats that are complimented by the zinc grey finish to the centre console and fascia inserts. Contrasting with this is a white rev counter. Also fitted are Bluetooth, USB connectivity, automatic climate control and Renaultsport carpet mats. A numbered plate identifies the number in the 50 production run. Customers can order their Raider with a no cost choice of either Renaultsport Monitor – Renaultsport’s on-board telemetry system – or Carminat TomTom Live satellite navigation. 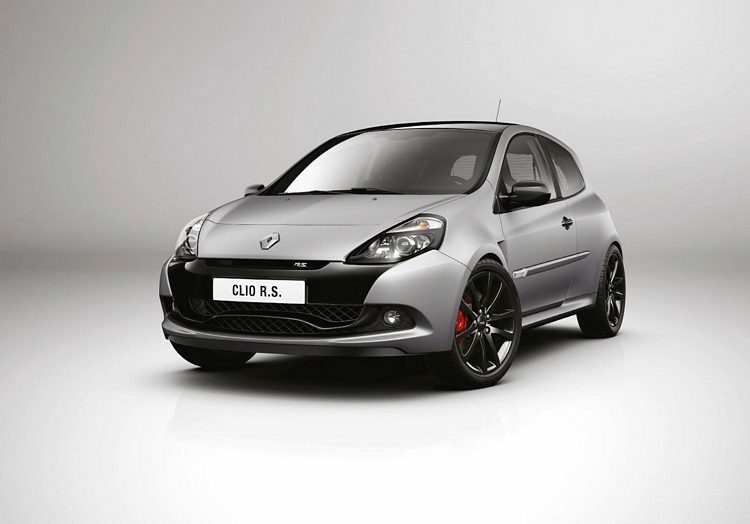 The Clio Renaultsport 200 Raider will be available to order from the end of October when further details and pricing will be announced.